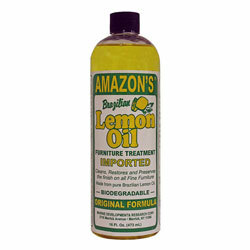 Currently displaying all 18 products in this category. 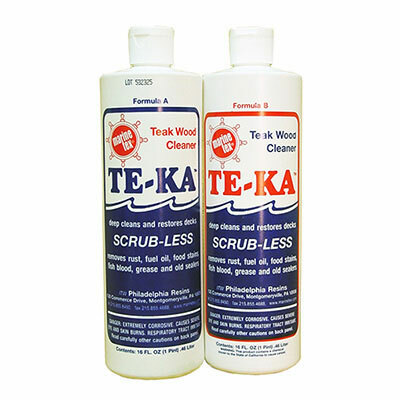 •et;Developed for the toughest wood cleaning jobs without the harmful dangers of acid cleaners. 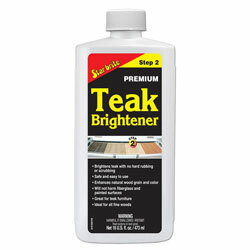 •et;Won't harm fiberglass or eat away woods soft grain. 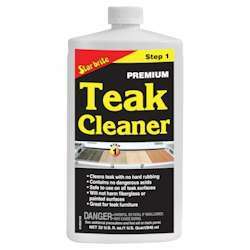 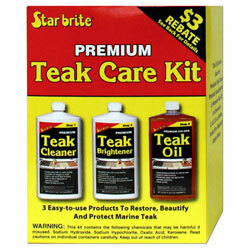 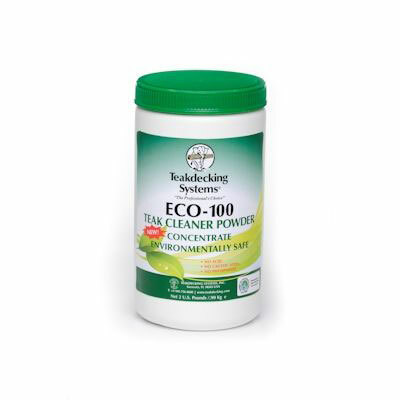 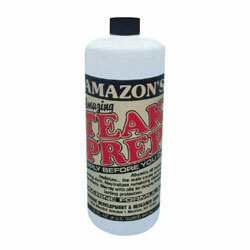 •et;Environmentally friendly One-Step Teak Cleaner easily removes dirt, grease and grime from weathered teak. 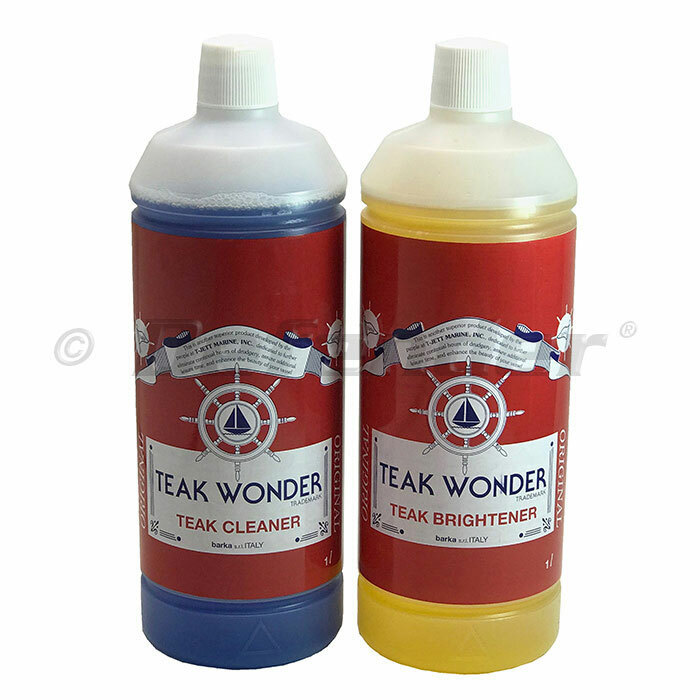 Model Number: 60120 TEAK WONDER® CLEANER is a powerful cleanser that thoroughly cleans the teak easily and with very little effort, without the need for sanding. 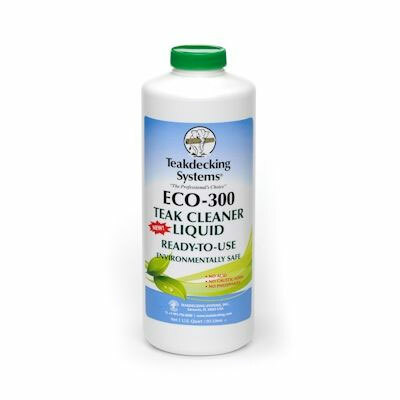 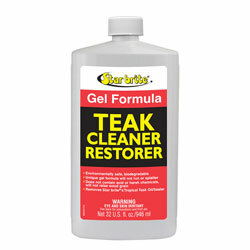 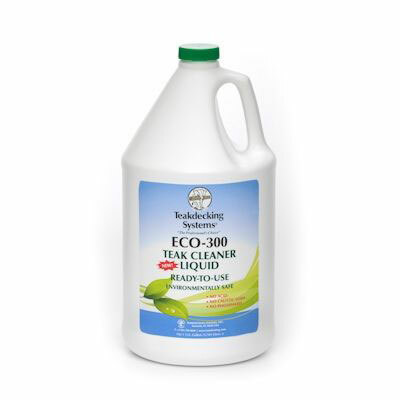 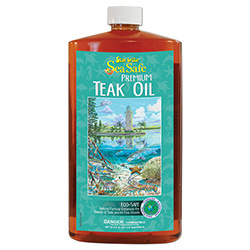 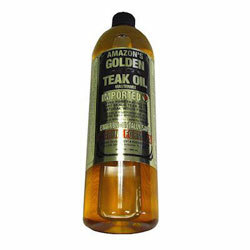 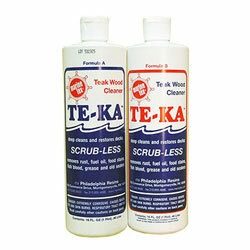 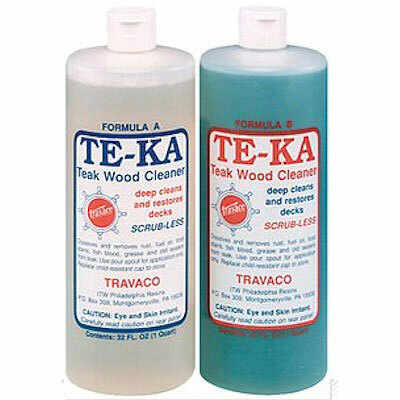 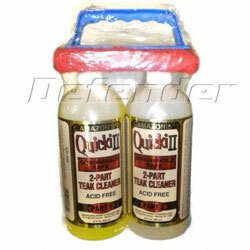 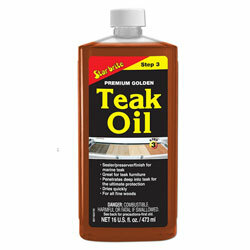 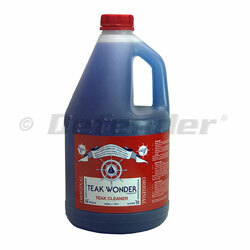 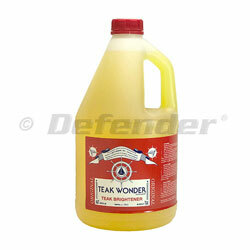 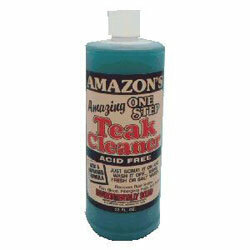 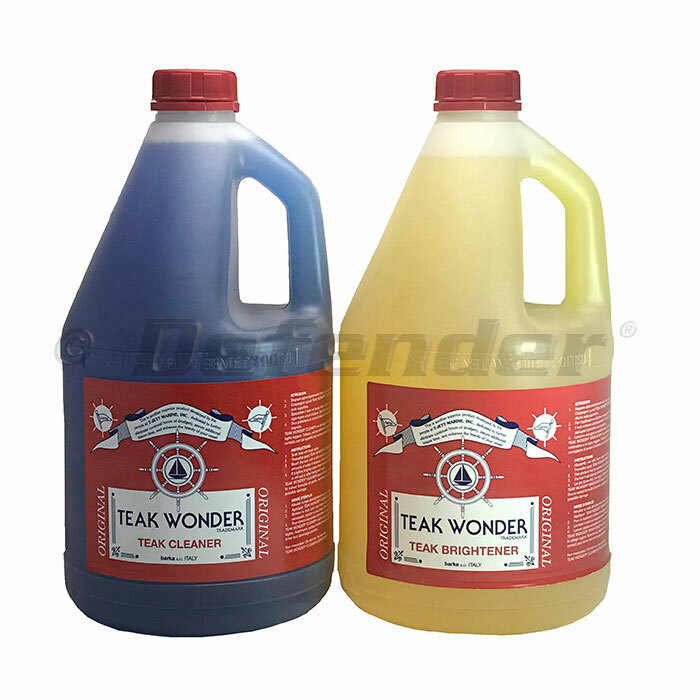 756208 TEAK WONDER Cleaner - 4 Liter TEAK WONDER 60120 TEAK WONDER® CLEANER is a powerful cleanser that thoroughly cleans the teak easily and with very little effort, without the need for sanding.